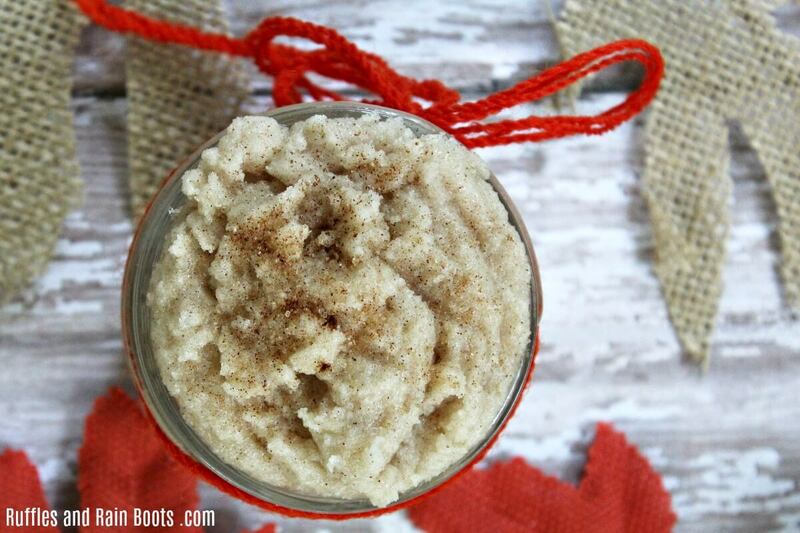 Make this pumpkin spice sugar scrub in just a few minutes and welcome Fall with a smile. 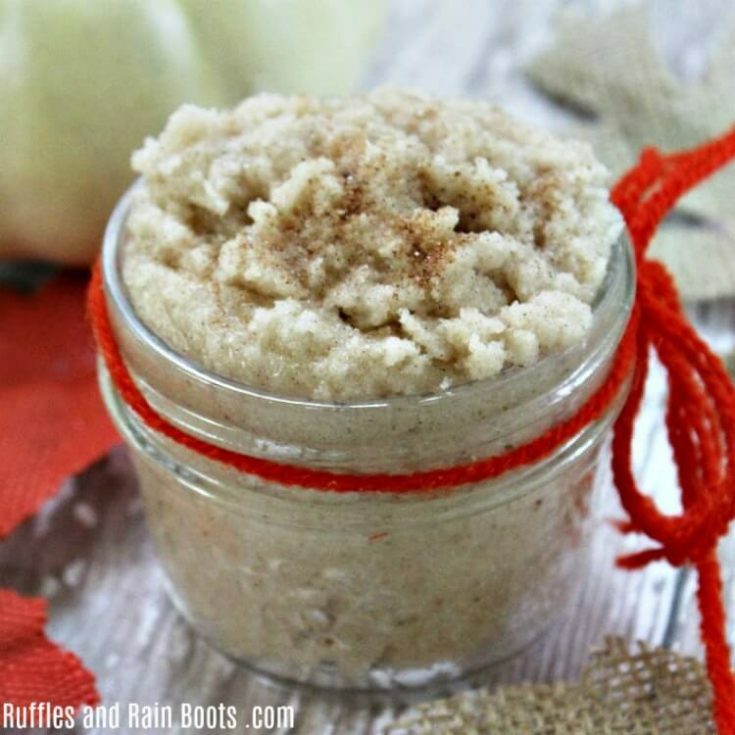 This easy sugar scrub recipe makes a great gift! Let’s get something straight – here at Ruffles and Rain Boots, I’m not a big pumpkin spice latte drinker. I would rather have almost anything else on a coffee menu. That said, I LOVE the smell of pumpkin pie, pumpkin spice, and even pumpkin lattes. I’ll be honest: when I see the first leaves turn colors, I’m really just counting down the days until it’s acceptable to make two pumpkin pies so you can eat one before Thanksgiving dinner. 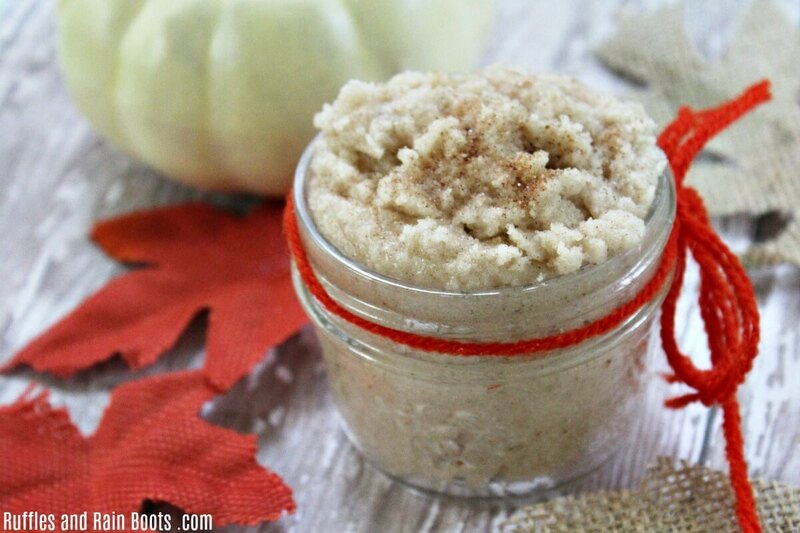 Tell me I’m not alone… As we wait for the colors to turn, here’s a wonderful, pampering sugar scrub to welcome in the change of seasons. 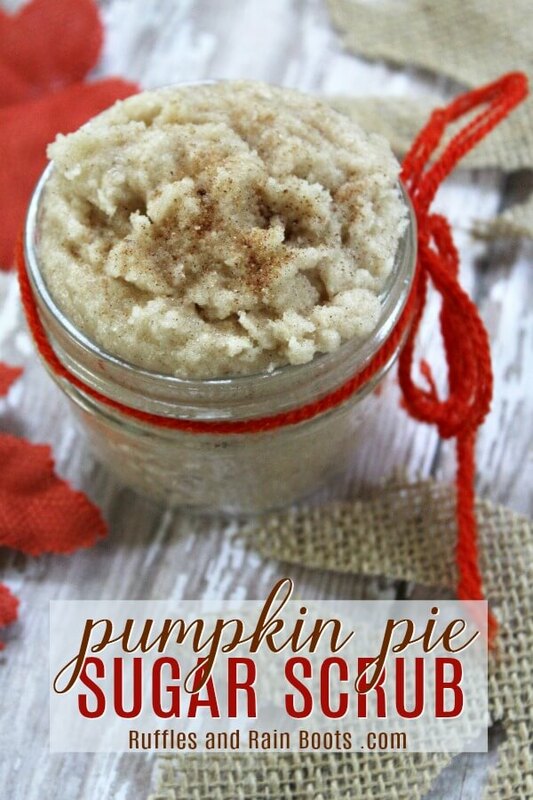 We’ve just added it to our favorite DIY bath products. 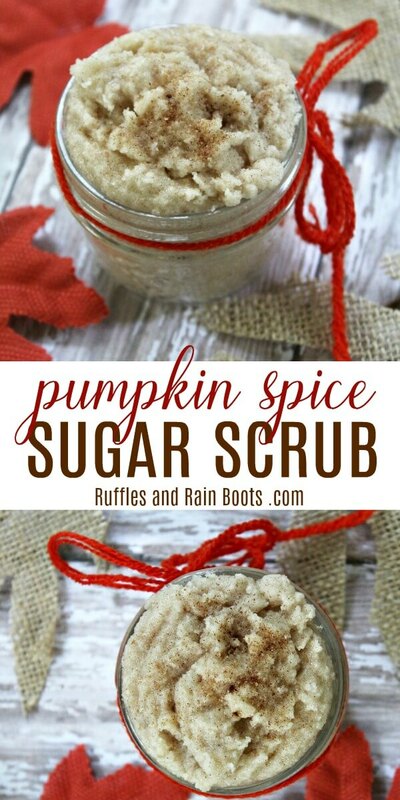 This is the perfect recipe for a single pumpkin spice sugar scrub gift but feel free to double the recipe. In a bowl, mix the coconut oil and white granulated sugar. Mash with a spoon if the oil is solid - there is no need to melt it. Add in the pumpkin pie spice, mashing until incorporated, followed by the brown sugar. Note: if your mix becomes too dry, add a small amount of coconut oil - do NOT add water. Spoon into an airtight container and sprinkle the top with a little brown sugar. Keep closed until ready to use. Take a generous scoop of scrub and massage the mixture over your skin in a small, circular motion. Rinse with warm water and pat dry. 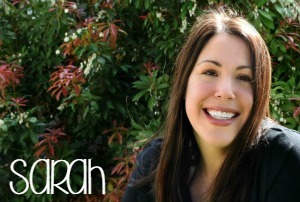 Follow up with your favorite moisturizer. This mix should be used within a week. We’ve had them last longer, however, if the mix is “contaminated” with water, such as in the shower or with a wet hand scooping it out for use, it is best used quickly. What are your go-to gifts for friends, neighbors, and teachers? Let us know in the comments. Your shares are how we grow and we are sincerely thankful.